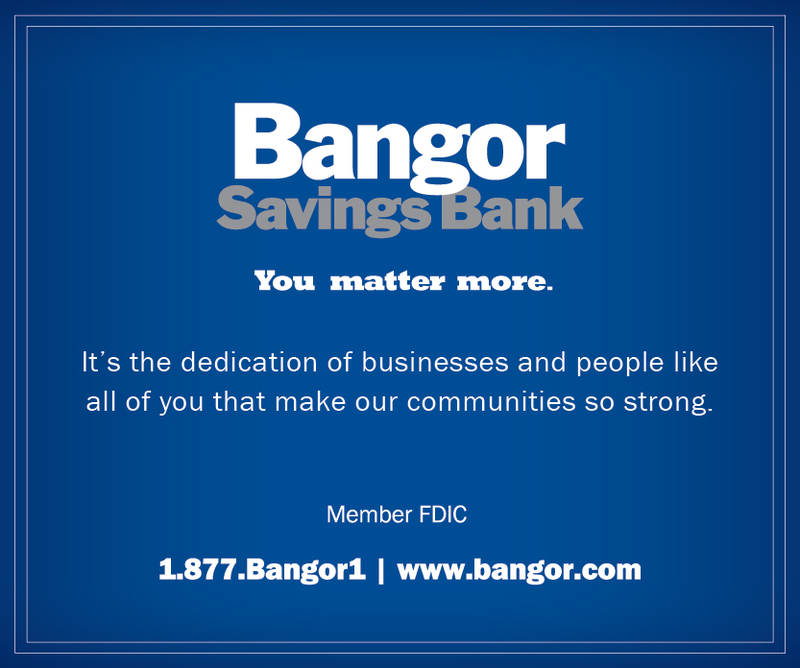 Relocating to the Bangor Region will afford your business and family with a wealth of opportunities. 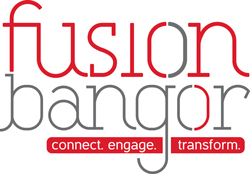 The Bangor region is growing quickly and many new and exciting opportunities await. Here are some relocation resources that will help you as you transition into this great region. Address: 202 Harlow St., Bangor. 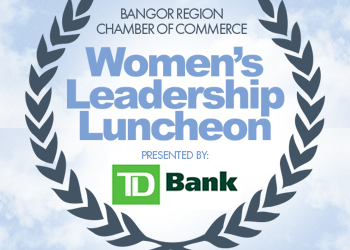 Address: 78 Exchange St., Bangor. The Bangor region is flush with realtors ready to help you with your relocation process. 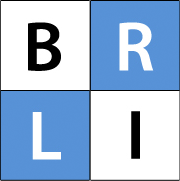 Check out the full listings at the back of this relocation guide for a full list of member realtors or visit bangorregion.com for up-to-date listings of Chamber members. Many of the towns in the Bangor region have public septic and public water. Some, however, do not. When preparing to relocate to our region, please contact the municipal offices for your town to get the proper contact information.